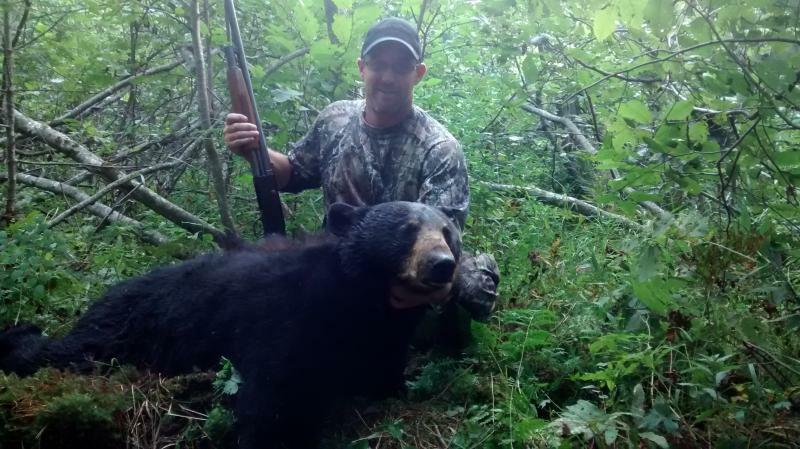 Call now to book your exclusive bear, moose, grouse, coyote & deer hunts in our 9 thousand acre box-- hence our quote "Come hunt inside the box". Gates are in place & new stands are up. Food plots are exploding! Please call 207-692-7317 and we will be more than happy to answer any of your questions while we gather our information for the web site. 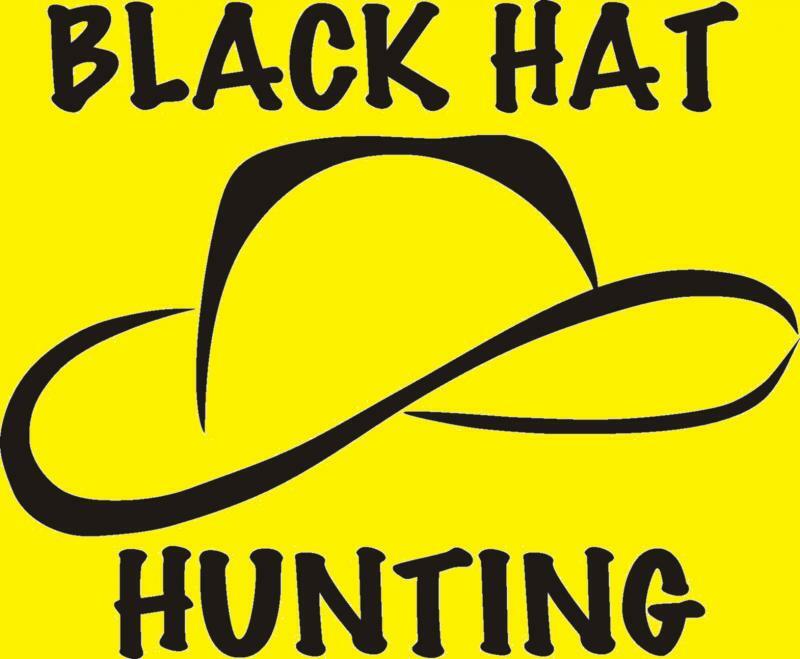 We will have options for you to design a hunt specific to your needs. 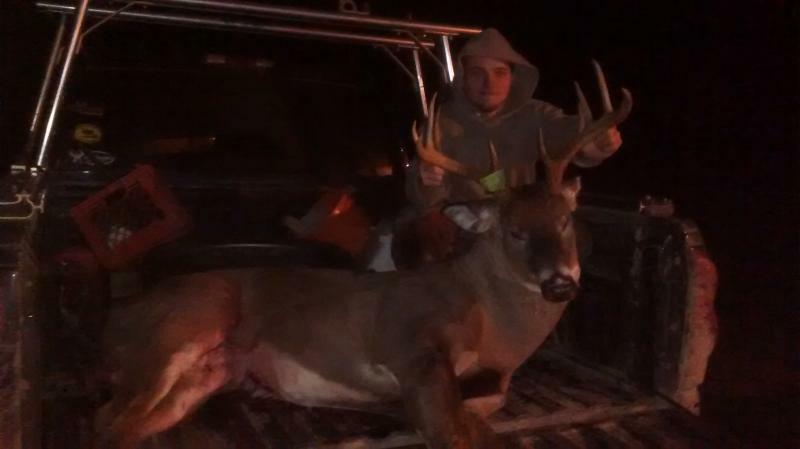 Your Registered Maine Guide: Keenan Scanlin 2015: 224lbs 9pt. 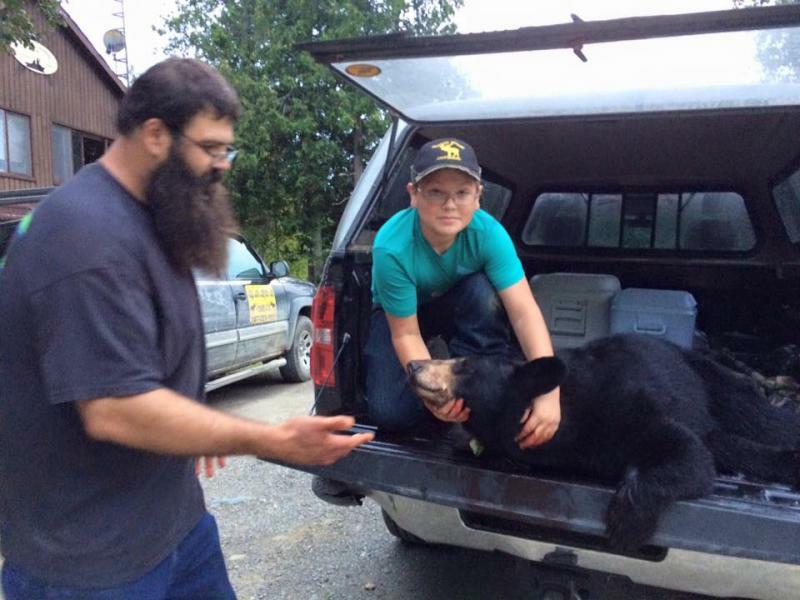 Brandon's first bear harvested with his proud father Eddie! Clifton's 1st bear!!! Happy dad Monty helped! Clifton's dad Monty got his bear 2 days later!!! 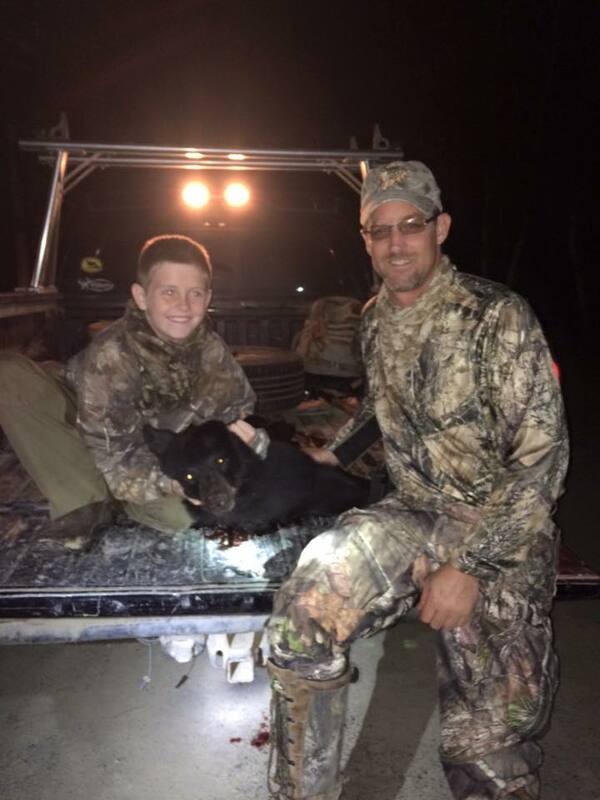 This was a great first youth hunt! Copyright 2011 Allagash Gateway Campground & Cabins. All rights reserved.